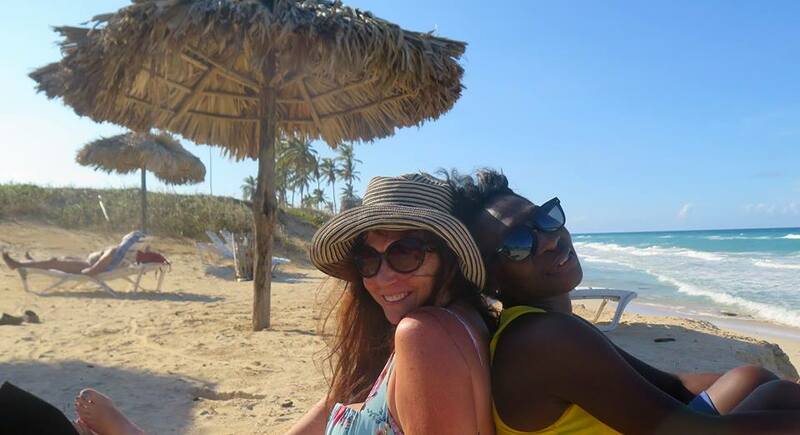 Half an hour from the hustle of Havana the golden beaches of Playa de L’Éste beckon. 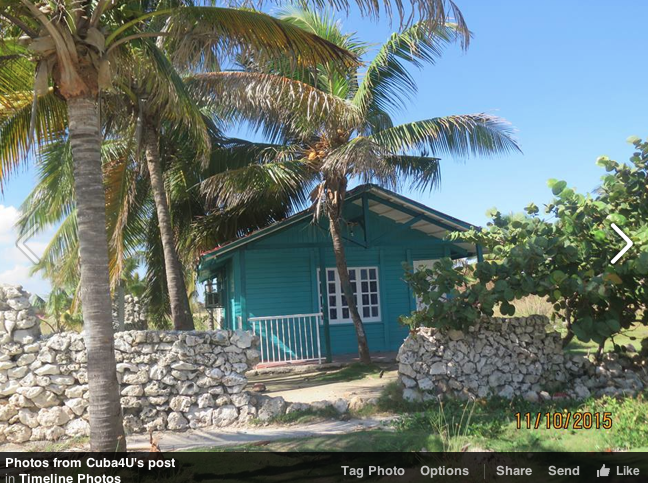 If you would like to experience the real Cuba with someone who loves and knows this magical island please contact me. Meanwhile, Maria and I will drink a mojito and soak up the rays. Salud! « Havana, the visual feast.